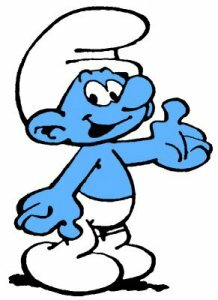 Here are some links to our friends and other smurf pages of interest. We hope you find some things of interest here and if you want to swap links, please just contact us via our contact page. 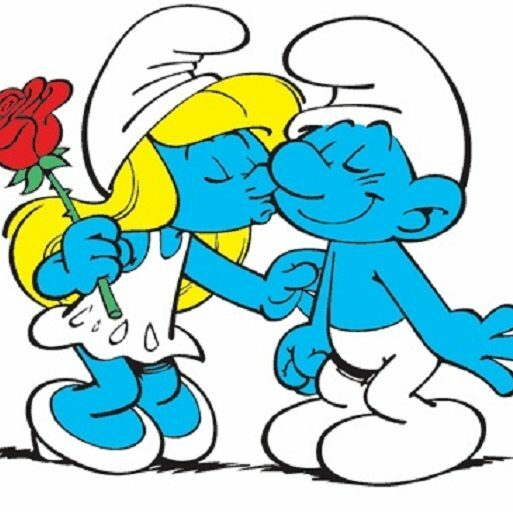 www.toydreamer.com.au – Your one stop smurf shop for all your smurf needs. Based in Melbourne, Australia with one of the biggest collections of smurfs in the world! Also available are schleich, asterix, tintin, disney figures and lots, lots more.